Our entire team is dedicated to providing you with personalized, gentle care. We know that finding a dental team you can trust is important. Ashley has been a dental hygienist for over 10 years and has worked in our office since April 2008. 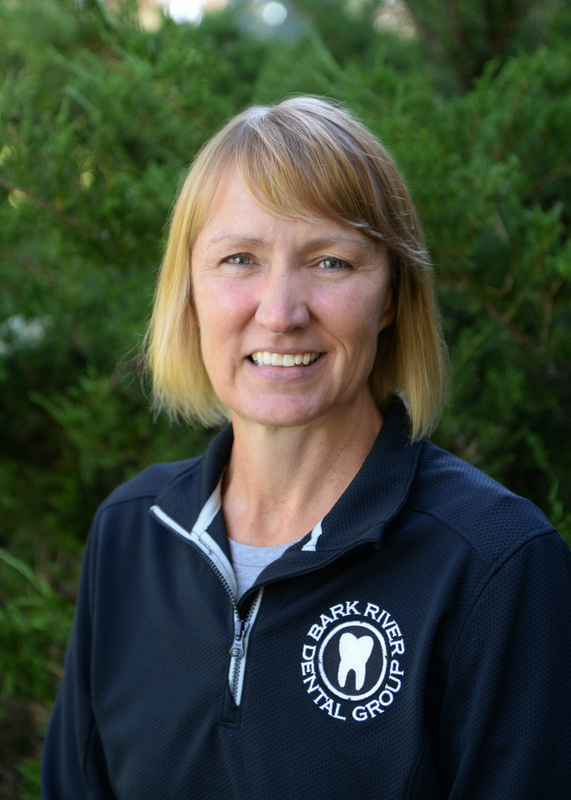 Karla, being a dental hygienist in the Hartland area for over twenty-five years, has worked in our office since May 2012. 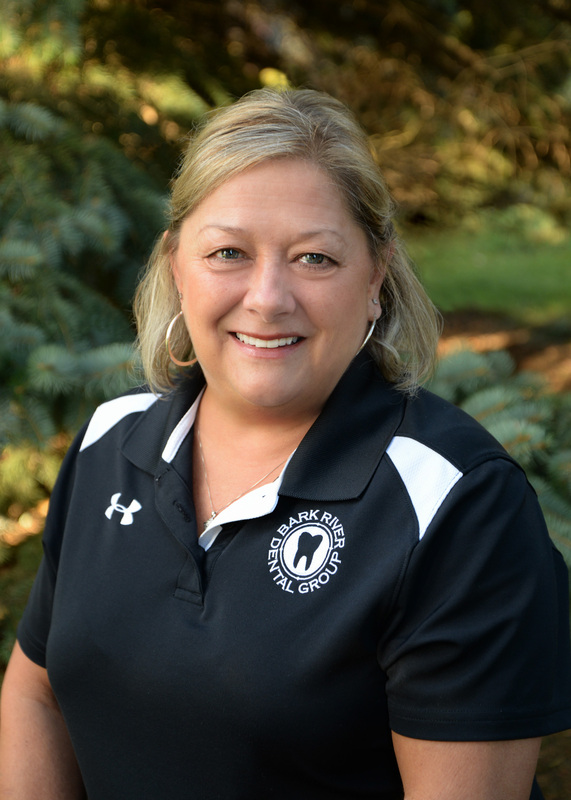 Shawna has been a dental hygienist for over 20 years working in periodontics, general offices, and in schools. She has been with our office since 2016. 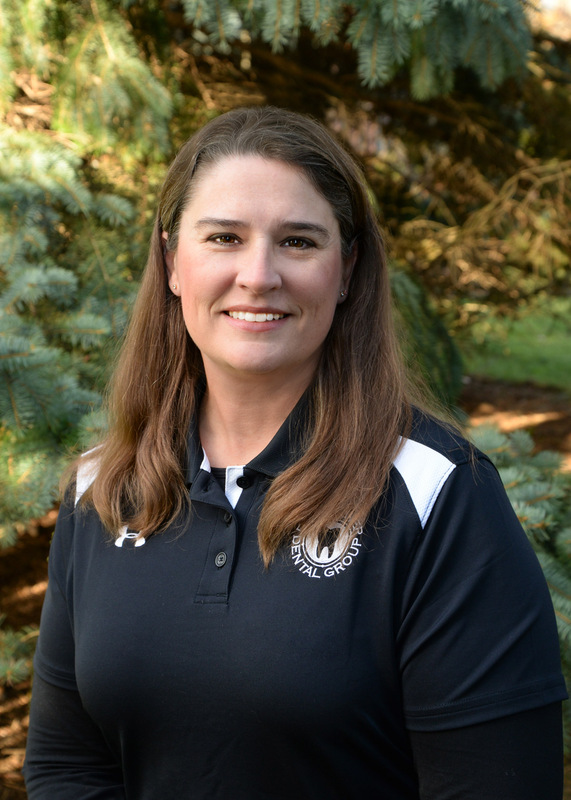 Nichole has been working with the Smith's Milwaukee office and temping in our Hartland office since 2013 and joined us in Hartland permanently in 2016. 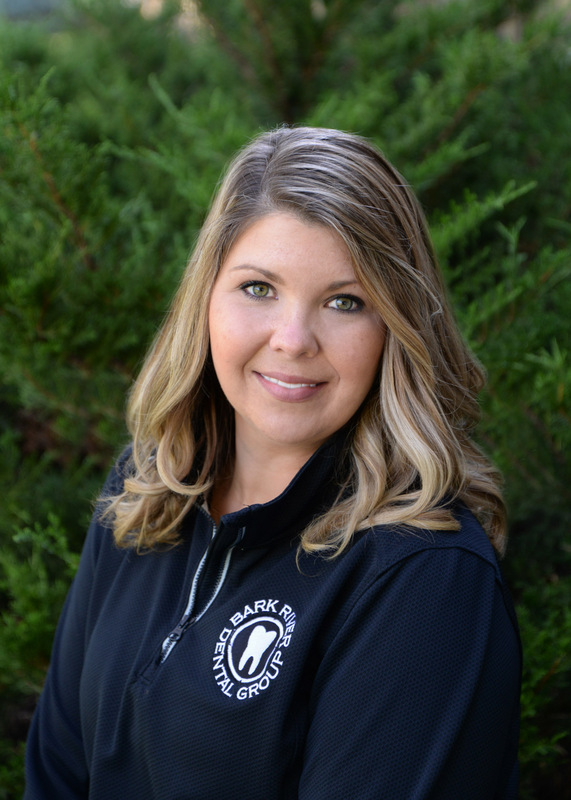 Sarah has been with our office since 2012, she is a dental hygienist and office manager. Gabby joined the team in 2017 with over 10 years of experience. 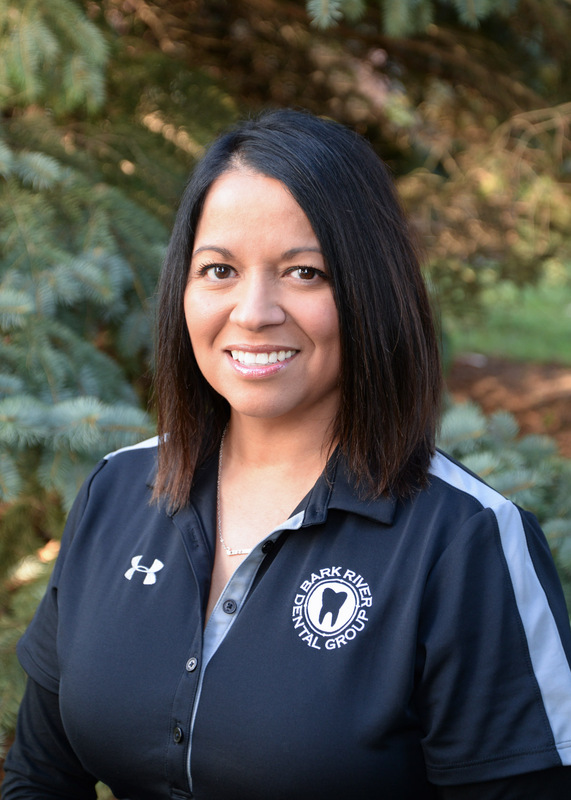 Brittany(not pictured) joined our team in 2015, and has been working in dentistry since 2011. Izabela (not pictured) started with our office in 2019 with several years of assisting experience. 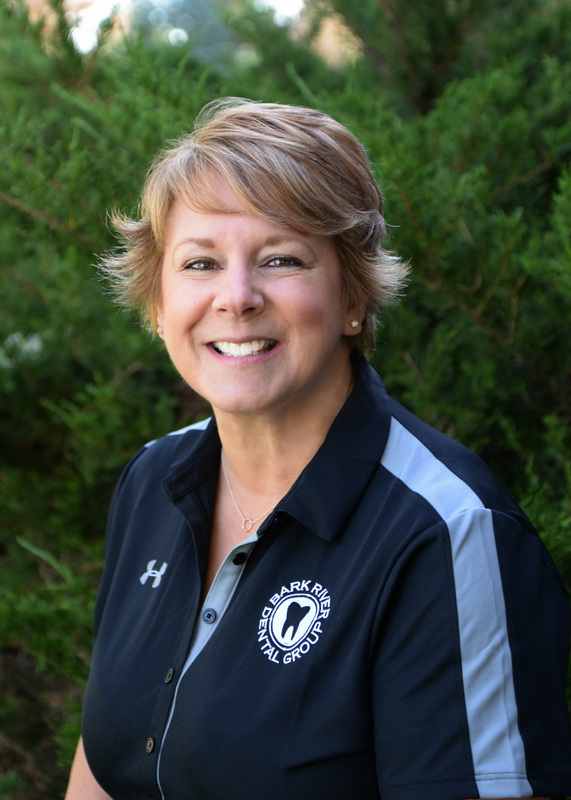 Pam has been with us since 2015, and has been working in the dental field since 1979. 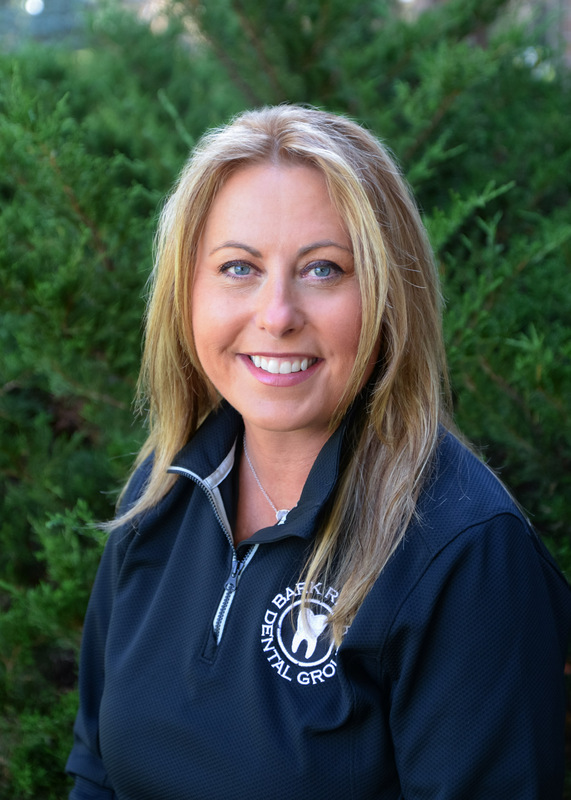 Denise joined our team in 2018 with multiple years of customer service and scheduling experience.